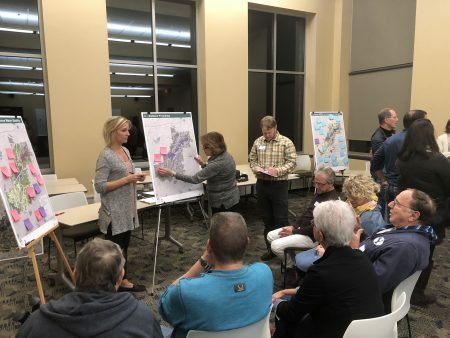 We received many great comments and feedback from residents at the first Public Meeting for the 2020 Management Plan, held October 4, 2018 at Prior Lake City Hall. The purpose of the meeting was for members of the public to identify issues of concern related to the water resources within the watershed district. 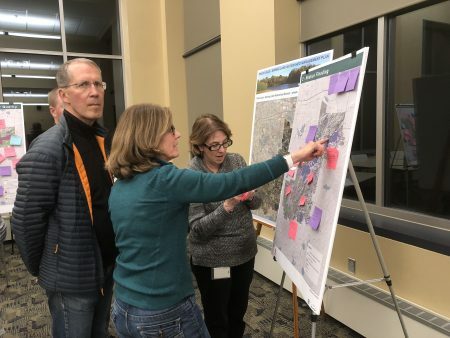 Attendees learned about the 2020 Management Plan development process and provided feedback on water resources issues of concern and priority areas identified following evaluation of natural resources data layers. A wide array of residents attended and we received a lot of helpful feedback from attendees. For a copy of the presentation slides, click here. The 2020 Water Resources Management Plan will outline the District’s work for the next 10 years (2020-2029) and provide a road map for the District’s projects and programs over the next decade.